Construction is getting underway with $55 million being invested in infrastructure and public domain works. 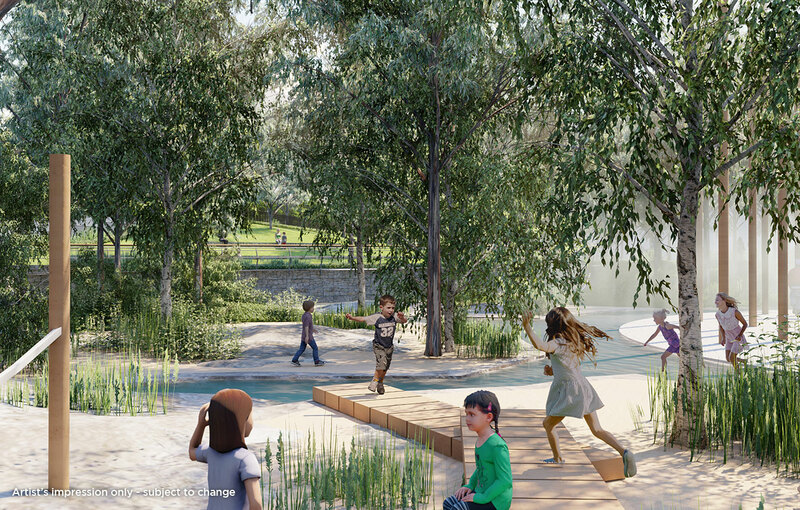 Plans to create a nature-inspired regional play space in Gosford CBD have been unveiled including natural bushland, water play and sensory experiences for all ages. A blueprint for Honeysuckle’s future public domain has been released as the next stage towards transforming Newcastle’s iconic waterfront precinct. The NSW Government has a vision for the Hunter and Central Coast regions, to see thriving communities and diverse natural environments. HCCDC works to create places where people can continue to grow and live life well in the communities that they love. Through the Revitalising Newcastle program - see a more vibrant city with great spaces, new jobs and more homes connected to public transport. Looking for a unique location for your next event? Mt Penang Parklands is a versatile multi purposed site on the Central Coast - with grassed outdoor parklands, tree-lined avenues, heritage buildings and extensive bushland. 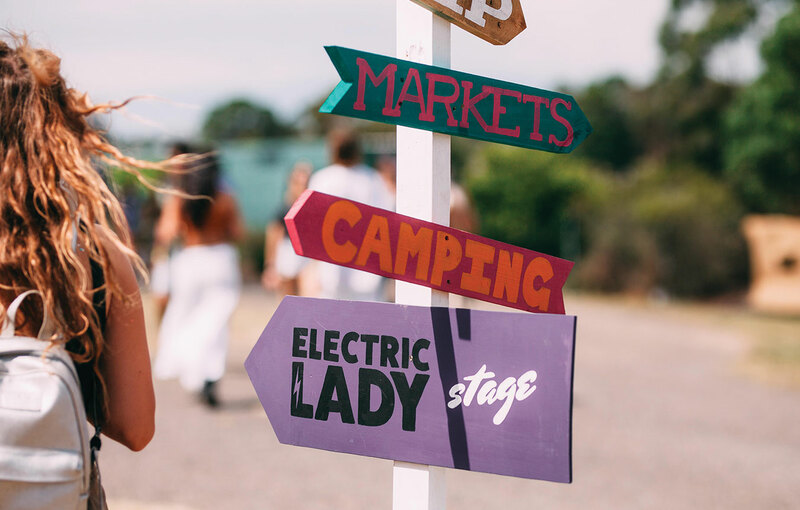 Hunter and Central Coast Development Corporation aims to strengthen global gateways to the Hunter and Central Coast by creating diverse, sustainable regional economies with vibrant communities and leading metropolitan cities at their hearts. Our vision is for these regions with unrivalled lifestyles in rich natural and built environments, to provide more employment opportunities and more housing while attracting innovative talent and enterprises. Spanning more than eight hectares of versatile space and expansive lawns, the Parklands are ideal for corporate and community events in a unique space surrounded by leafy trees, native plants and flowers. Gosford Leagues Club Field will soon undergo a dramatic transformation. The park will promote unstructured 'wild play' with natural bushland, water and grass play spaces for all ages. Have your say on the design. HCCDC is activating Newcastle by strengthening connections between the city and waterfront, creating new housing and job opportunities, and delivering attractive public spaces connected to better transport. Through the Honeysuckle urban renewal project, the Government has paved the way for private sector investment to deliver new homes, jobs and economic activity. As the project draws closer to completion, exciting new projects are planned for the remaining Honeysuckle lands - and the highest standards of built form and urban amenity will be applied. 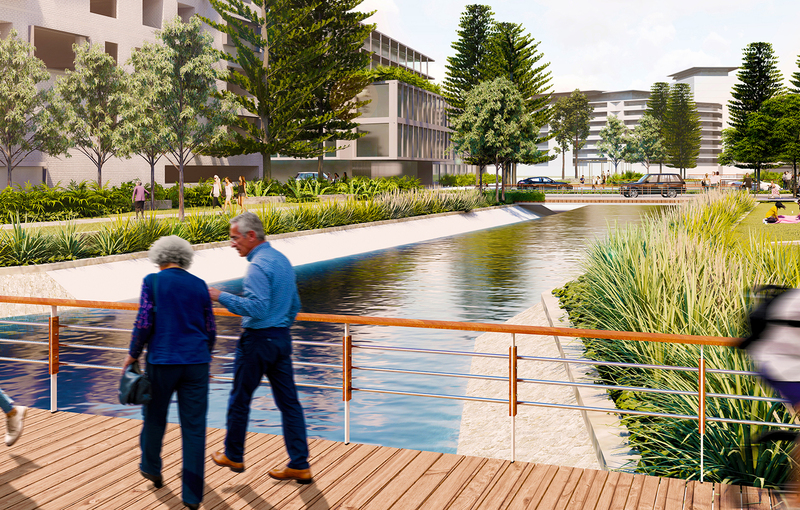 Hunter and Central Coast Development Corporation has started work on its $55 million Honeysuckle public domain project, initiating the final stage of the precinct’s almost 30-year transformation. 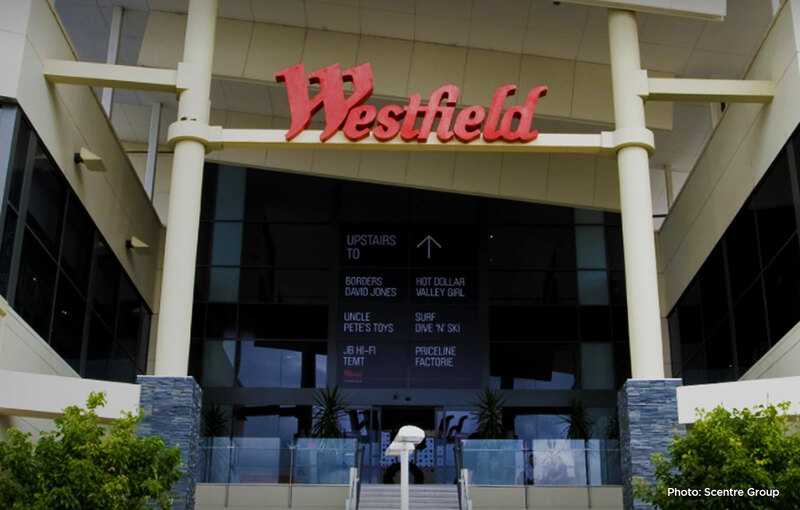 HCCDC is broadening its reach in the Central Coast with a seat at the table to explore options for the delivery of a proposed redevelopment of Tuggerah Westfield and Town Centre. 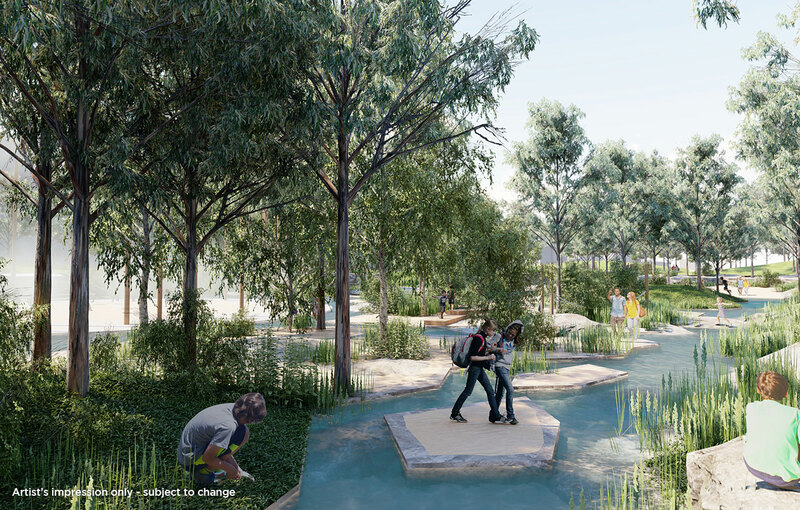 Minister for Planning and Housing Anthony Roberts has unveiled plans for a $10 million transformation of Gosford Leagues Club Field into a nature-inspired space with water play and sensory experiences for all ages.